Fitness & Managed IT | Central Business Systems, Inc.
Versailles-Woodford Co. Parks & Recreation is a 72,000 square foot recreation & performing arts theater. The recreation portion of the Center is operated and maintained by the Versailles-Woodford County Parks & Recreation Department and the theater portion is operated by the Woodford County Theatrical Arts Association. The Center is home to the Parks & Recreation Department and is the base of all of its programs and activities. It houses 3 basketball courts, an elevated track, fitness center with aerobics and spinning rooms, an 8 lane indoor swimming pool, therapy pool and outdoor splash pool and KidZone childcare room for ages 3 months to 9 years, as well a 300 seat performing arts theater complete with dressing rooms, scene shop, green room and more. 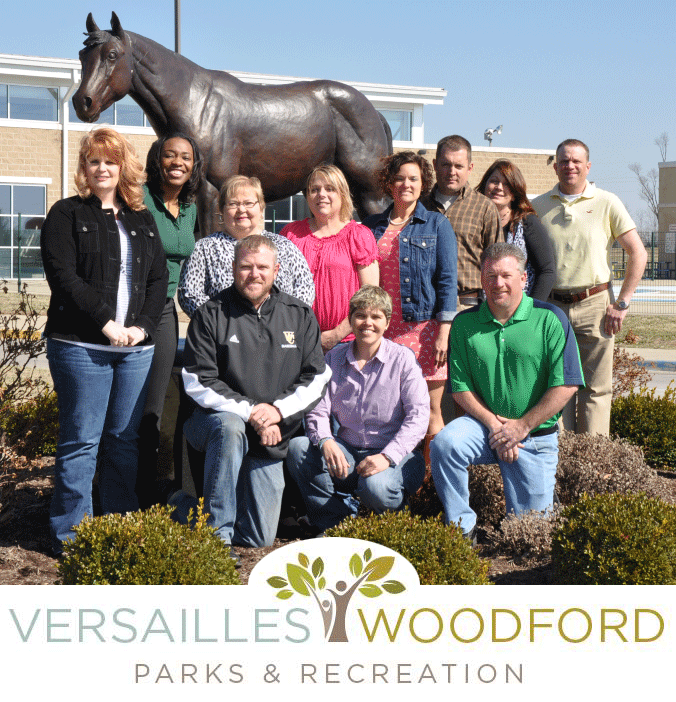 “Choosing @cbsedge (CBS) as our Managed IT partner has brought stability to our network needs here at Versailles Woodford Parks & Recreation Center. Prior to partnering, a lot of the technology needs fell on me and with all of my Director responsibilities of running the day to day operations, we were acting reactively and finding it cumbersome maintaining our systems.